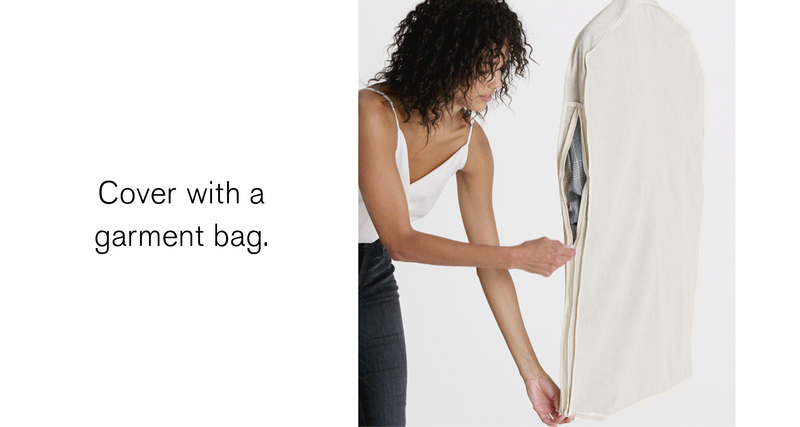 Packing well is a life skill that’s worth mastering, especially when you travel for work. Throwing a bikini and a few flowy dresses in a bag for a weekend at the beach is one thing, but more formal trips require a less, shall we say, whimsical approach to packing. Business excursions are easier if you to organize around a central theme like a uniform color palette that allows you to mix and match throughout your trip. Invest in pouches to keep small items organized, and commit to a folding technique that maximizes space and minimizes wrinkles. A rumpled sarong is chic, but a wrinkled business outfit is a career-killer. We’re here to help. 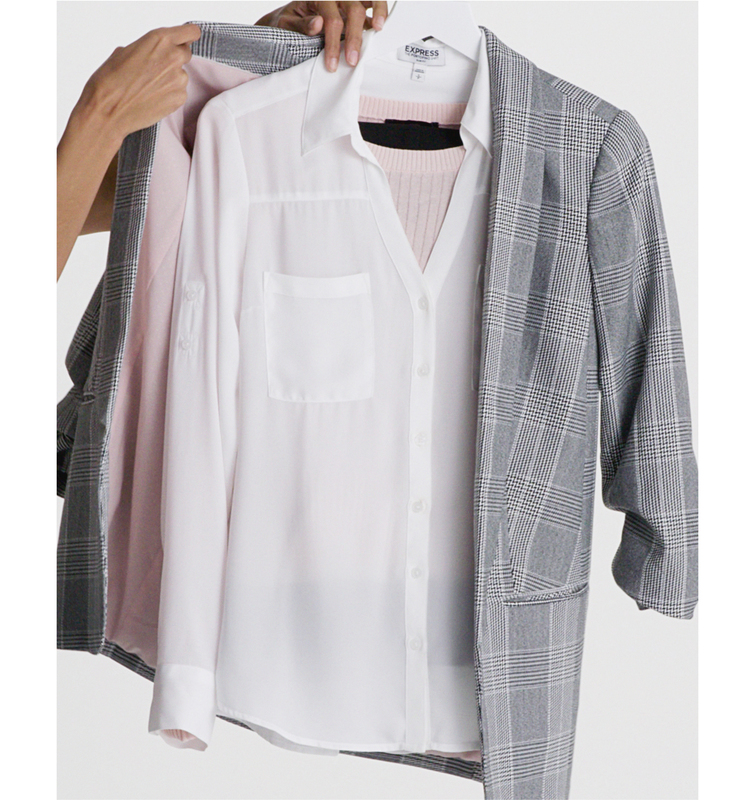 Not only do our modern collections mix and match like a dream, but we happen to be pros at folding clothes. (We’ve been in the retail business since 1980 after all.) 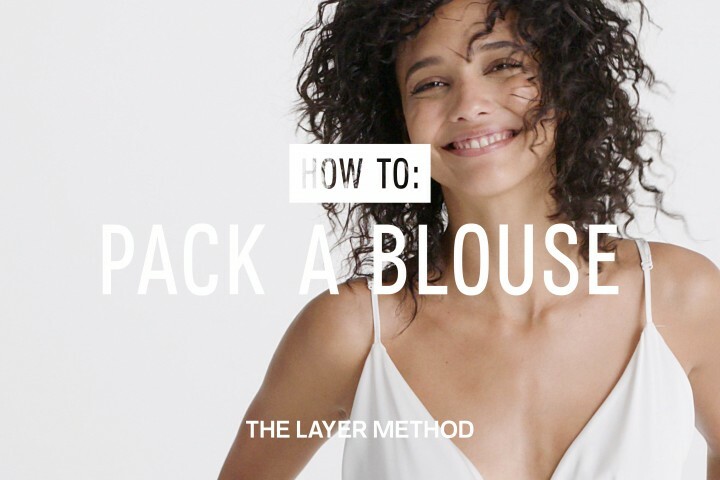 Here, a quick-and-dirty tutorial on packing your shirts using a two different, equally sound techniques. 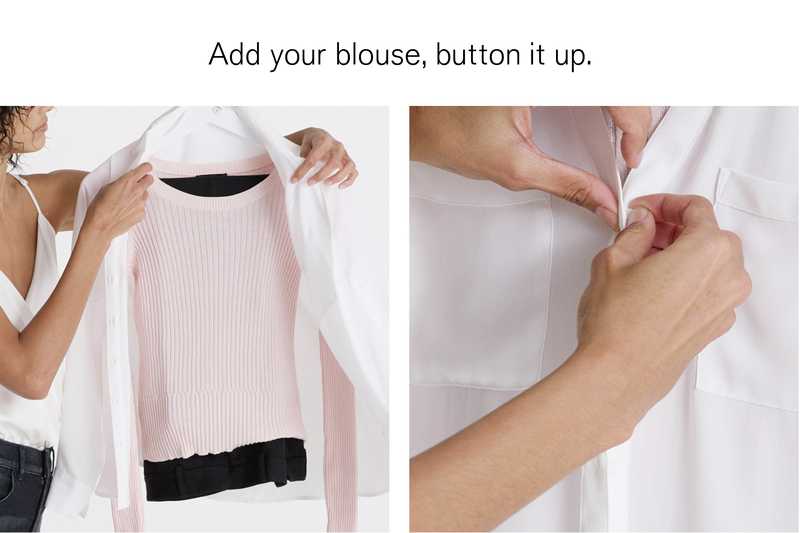 Shirts are one of the least forgiving items in any suitcase, so we figured it was a good place to start. Watch this space for more helpful tutorials to come.